In need of repair ? Sitting on the Market ? ExpertHomeOffers.com is the largest network of real estate experts who can help you sell your house fast. 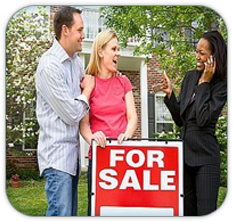 Our network consists of real estate investors who buy houses fast and real estate agents who are experianced in getting homes sold quickly. We will connect you with a local real estate professional who will give you a free, confidential, no-obligation home selling offer. in less than 24 hrs! ExpertHomeOffers.com connects home buyers and home sellers with local real estate professionals. We will not disclose your personal information to any 3rd parties other than to our affiliates/partners and companies that can assist you in your home selling, buying or moving process.